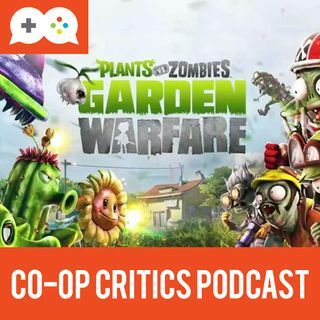 In the latest episode of the podcast, Brian and Nick talk about one of the more underrated games of the past couple years--Plants Vs. Zombies: Garden Warfare. They discuss the surprisingly robust multiplayer, the co-op modes and the newly announced sequel. They also dive into the game releases for September 2015 and what's new on the Co-Op Critics site and YouTube ... See More channel.